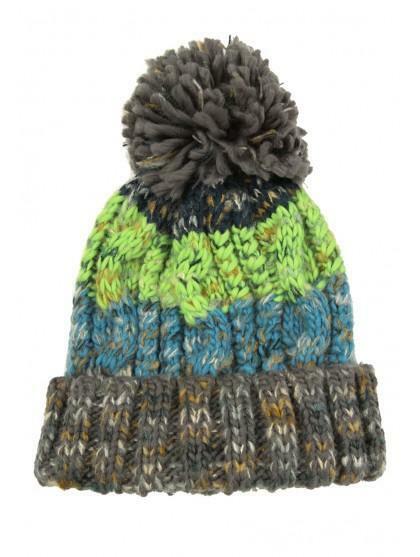 This chunky knit hat will make a useful addition to their collection of winter accessories. 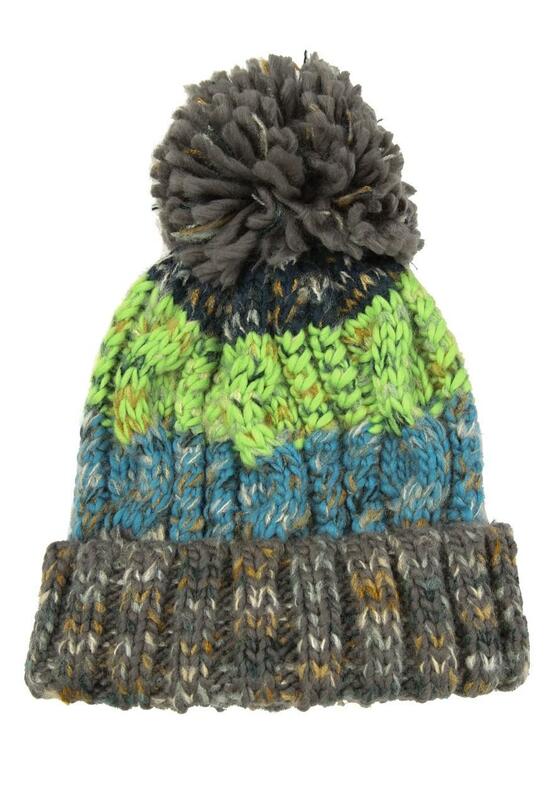 In a ribbed design with a striped pattern and pom, it's perfect for colder weather. It seems ok but as it is a Christmas present I can't be quite sure.